A gravitational wave is an invisible (yet incredibly fast) ripple in space. We’ve known about gravitational waves for a long time. More than 100 years ago, a great scientist named Albert Einstein came up with many ideas about gravity and space. 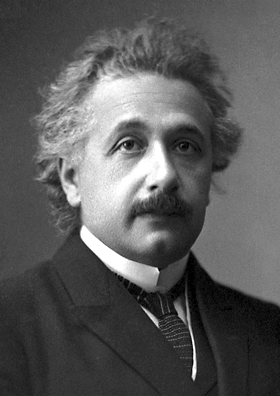 Albert Einstein, official 1921 Nobel Prize in Physics photograph. Einstein predicted that something special happens when two bodies—such as planets or stars—orbit each other. He believed that this kind of movement could cause ripples in space. These ripples would spread out like the ripples in a pond when a stone is tossed in. Scientists call these ripples of space gravitational waves. Gravitational waves are invisible. However, they are incredibly fast. They travel at the speed of light (186,000 miles per second). Gravitational waves squeeze and stretch anything in their path as they pass by. But these types of objects that create gravitational waves are far away. And sometimes, these events only cause small, weak gravitational waves. The waves are then very weak by the time they reach Earth. This makes gravitational waves hard to detect. How do we know that gravitational waves exist? In 2015, scientists detected gravitational waves for the very first time. They used a very sensitive instrument called LIGO (Laser Interferometer Gravitational-Wave Observatory). These first gravitational waves happened when two black holes crashed into one another. The collision happened 1.3 billion years ago. But, the ripples didn’t make it to Earth until 2015! The first detection of gravitational waves was a very important event in science. 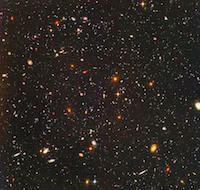 Before this, just about everything we knew about the universe came from studying waves of light. Now we have a new way to learn about the universe—by studying waves of gravity. Gravitational waves will help us learn many new things about our universe. We may also learn more about gravity itself! 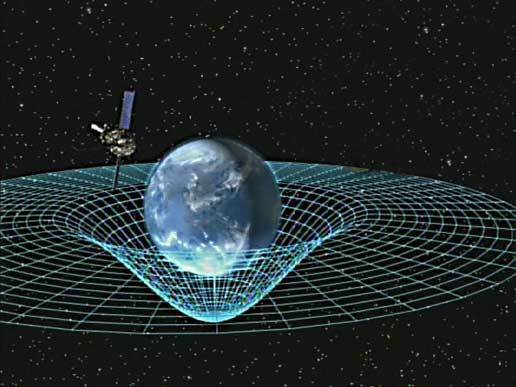 When a gravitational wave passes by Earth, it squeezes and stretches space. LIGO can detect this squeezing and stretching. 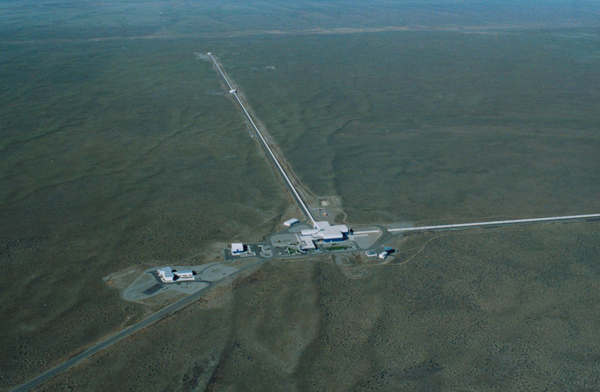 Each LIGO observatory has two “arms” that are each more than 2 miles (4 kilometers) long. A passing gravitational wave causes the length of the arms to change slightly. The observatory uses lasers, mirrors, and extremely sensitive instruments to detect these tiny changes. 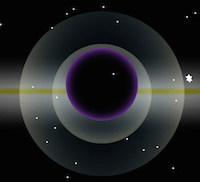 Watch the animation below to see how this works!